Schools and universities that I have attended to get my educational credentials. 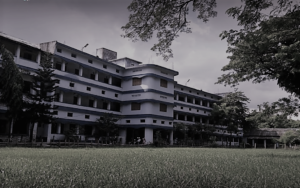 The Jalpaiguri Government Engineering College, in short JGEC, is a premier institute for technical education. 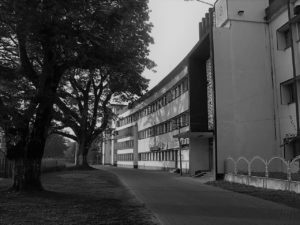 Established in 1961, the college is situated in the Indian city of Jalpaiguri, the divisional headquarters of the eight districts of North Bengal. Mc. William school is the one of the best school to provide excellence in education. Established in 1937, this school is situated in Alipurduar on the foothills of the Himalayas, a gateway to Bhutan and northeastern states of India. Purba Gairkata Addl. Pry. School is a Primary only School to provide elementary schooling. It was established in the year of 1967 and the school management is Department of Education, West Bengal, India. It’s a Bengali Medium – Co-educational school situated in the town of Gairkata, surrounded with lush greenery and tea gardens.